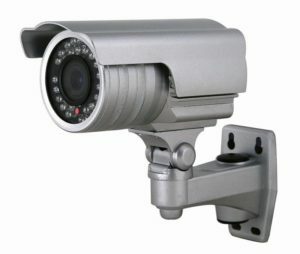 We also provide internal and external CCTV cameras which can be linked to a central monitoring point (such as a concierge) or via the internet to a computer at a location of your choice. 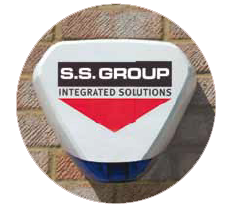 Over time SSG have developed very sophisticated image gathering techniques within the communal areas of flats, providing our clients with effective surveillance. 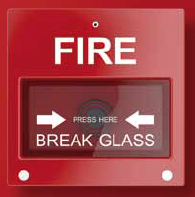 This means that your tenants are safe in the knowledge that any troublesome behaviour is being addressed. Our latest high-security entrance doors also have the facility to integrate covert cameras that record individuals entering or exiting a building. 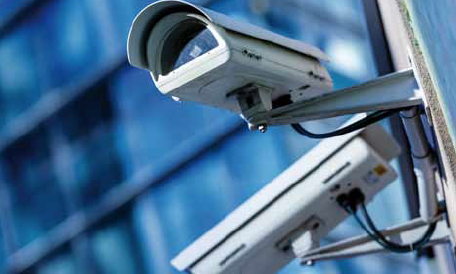 Pinhole cameras which are almost impossible to detect, can be fitted retrospectively and connected to existing intercom wiring and/or a recording device.